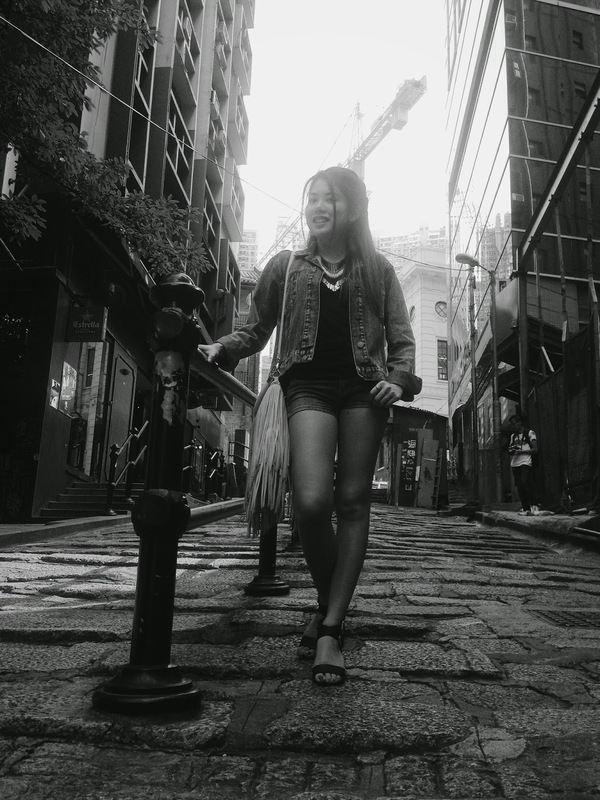 2015 is a year we see a lot of retrospects in the fashion industry. Before 2015, we were revisited by the 1980s high-waist denims and cropped tops discotech look . 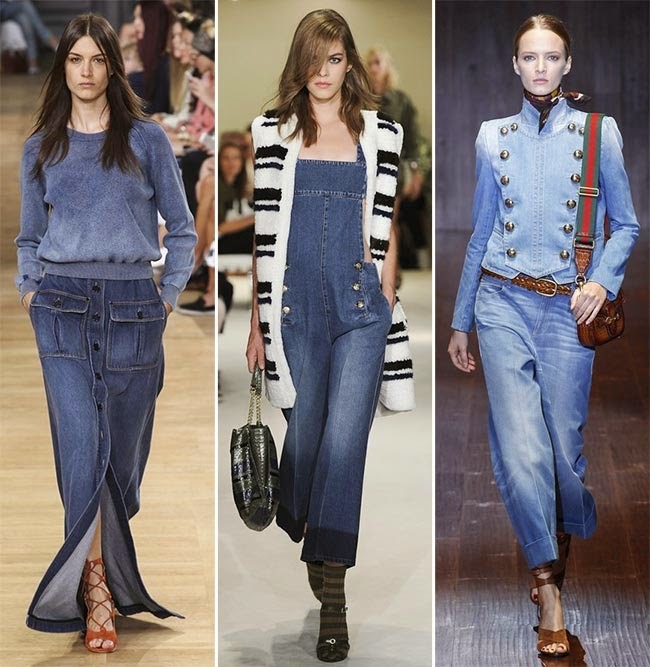 In early 2015, we were hit by a wave of 1970s flared bottomed jeans. Now, we're starting to see a lot of denim on denim, which was a big hit back in 90s. 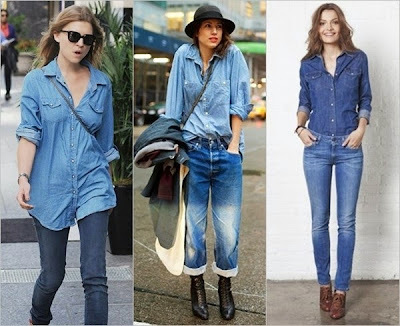 Be it a denim jacket paired with denim skinny jean or boyfriend jean, a denim shirt with one shade lighter or darker denim skirt, or dungarees with denim jackets... just denim all the way. 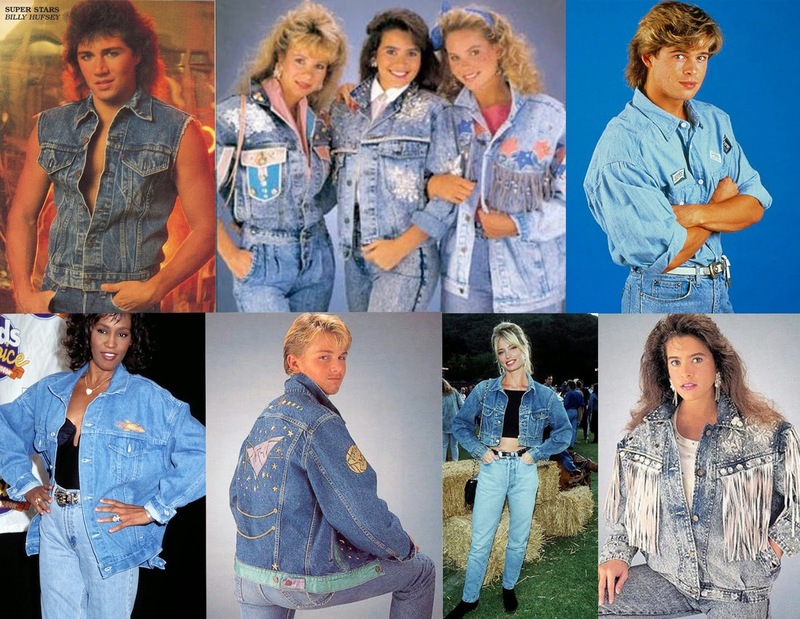 Unlike other more common combos, such as monochrome or floral prints, double-denim is a once-in-awhile fashion that cease to exist whenever it reaches its peak. In other words, when it's not a double-denim season, you may end up looking awkward covering yourself up with over-the-top denim items. Which is why it is so special and it's high time to take out all the denim pieces from your wardrobe, because this is the season for you to show off your denim-style! Denim shirts with skinny jean or boyfriend jean in a lighter/darker shade. Denim maxi skirt with a unique design denim top/dungaree. Complete the double denim look with a unique piece that pops out. Denim shirt-dress with denim jacket ideas. 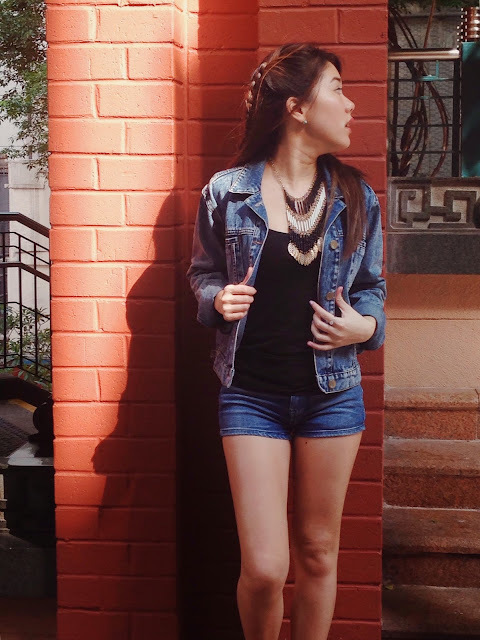 Wearing a denim shirt as a jacket and spice up the look with a cute t-shirt. Great post! That's why I love the denim, perfect for OOTD.